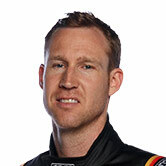 David Reynolds’ record of never being out-qualified by an Erebus Motorsport team-mate has finally ended, two-and-a-half seasons into his tenure with the team. Reynolds managed just 17th in ARMOR ALL Qualifying for this afternoon’s 13th race of the Supercars season, eight places behind rookie team-mate Anton De Pasquale. A graduate of the Dunlop Super2 Series, De Pasquale has been the star rookie so far in 2018, and has now chalked up four top 10 qualifying efforts in his last five attempts. 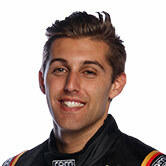 Reynolds had described the prospect of De Pasquale out-qualifying him as inevitable after Phillip Island, where the 22-year-old’s set-up helped the Penrite entry. 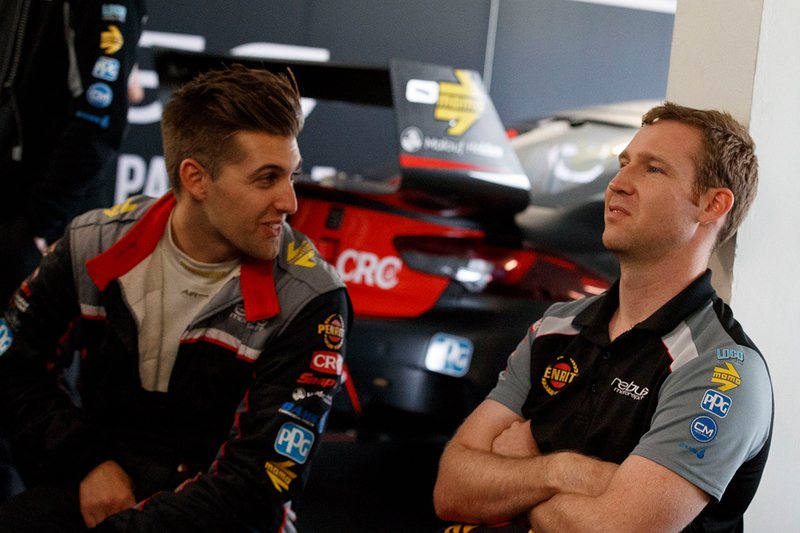 Since joining Erebus at the start of 2016, Reynolds has been paired with Aaren Russell, Craig Baird, Shae Davies, Dale Wood and De Pasquale - qualifying ahead for 67 straight races. 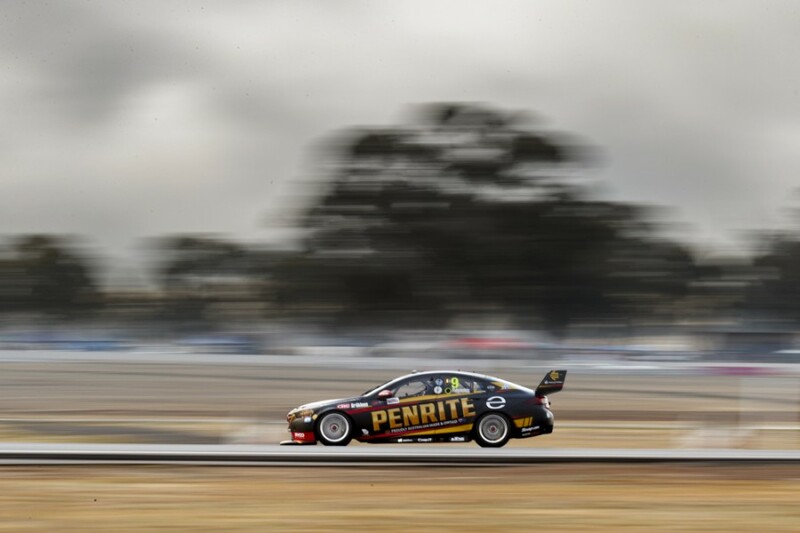 “We’ll have to sit down and think about it,” said Reynolds after today’s performance at Winton, which is the first time he’s missed the top 10 in 2018. “[De Pasquale] did a good job. I’m just disappointed in myself. “If I finished my second lap on that first set of tyres I think I would have been in the top 10, but we’re still a little bit off the pace. That sucked. It sucked balls. “I just don’t have tyre temp for lap one and I’m going faster on my next lap which is kind of unusual, you don’t want that to happen because you’ve got to maximise your tyres. 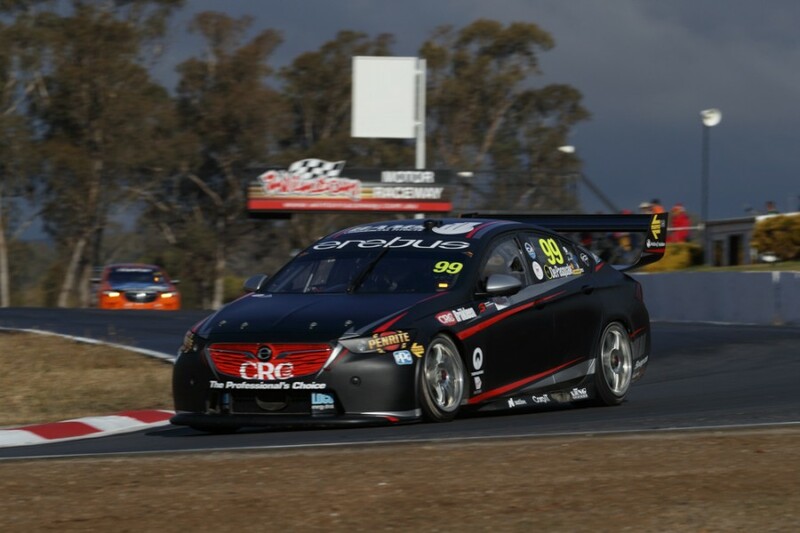 De Pasquale first impressed Erebus in an evaluation day at Winton last August, eventually leading to his full-time chance. He has enjoyed two rookie test days at Winton so far this season, and is eager to convert his strong qualifying into a result. A seventh on Saturday at Phillip Island – where he trailed home Reynolds – is De Pasquale’s only top 10 finish of the season to date. “It’s good to get another top 10, we’ve been hanging around there for the last few qualifying sessions so hopefully we can convert that into a race,” he said. 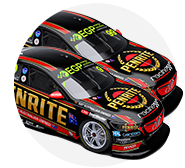 De Pasquale’s Holden is running without a major sponsor at Winton, with former primary backer Thermosphere having been on a five-event deal.